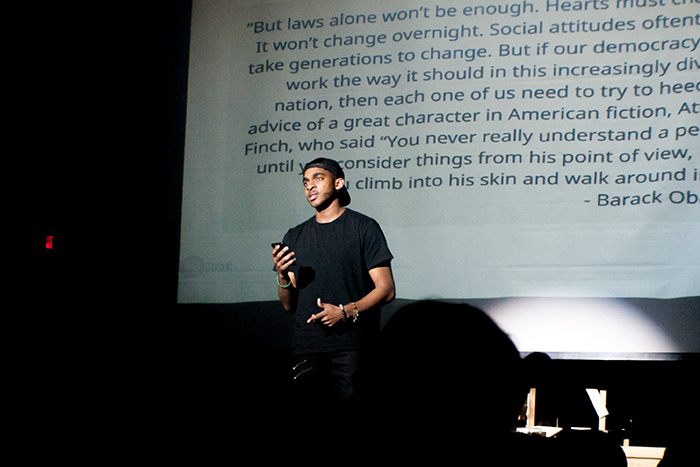 The assembly began with an introduction to the program by Krish Gulrajaney ’22. 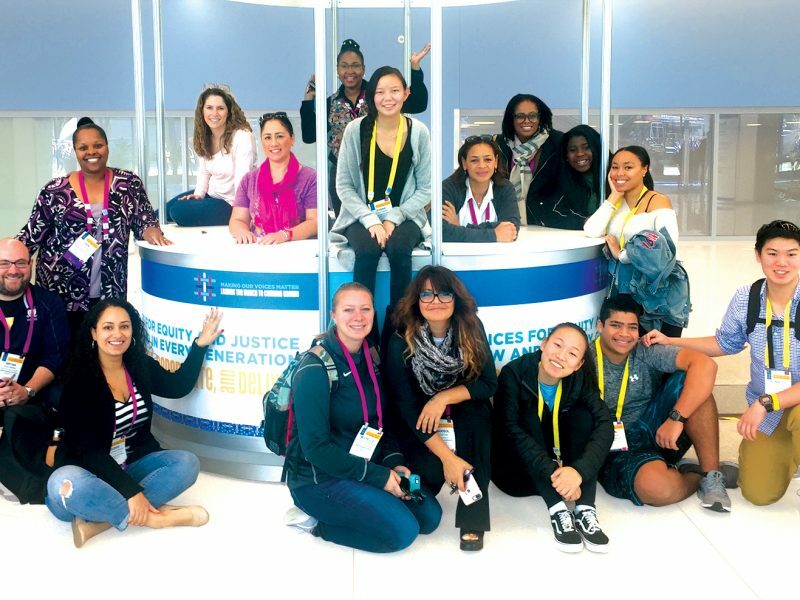 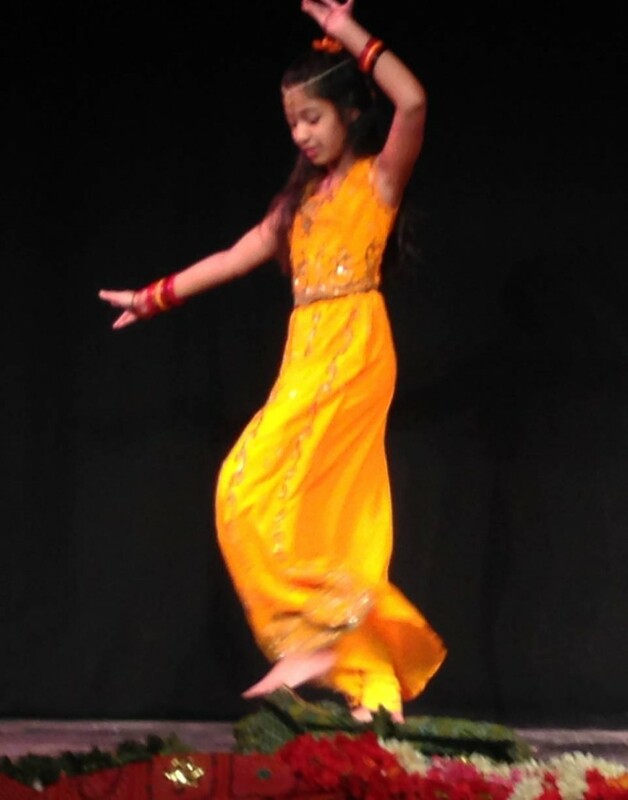 Eila Nambiar ‘22 then introduced children’s fiction author Vinitha Ramchandani, who joined the Lower School via Skype for a special storytelling session from Mumbai, India – her first Skype storytelling experience! 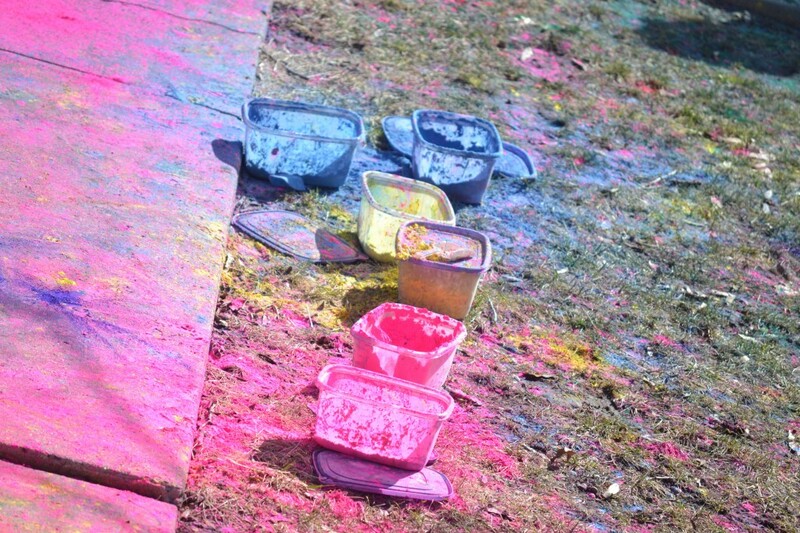 After the story, three questions were asked of the author by Rohin Juneja ‘22, Vir Juneja ‘25 and Arav Tank ‘23. 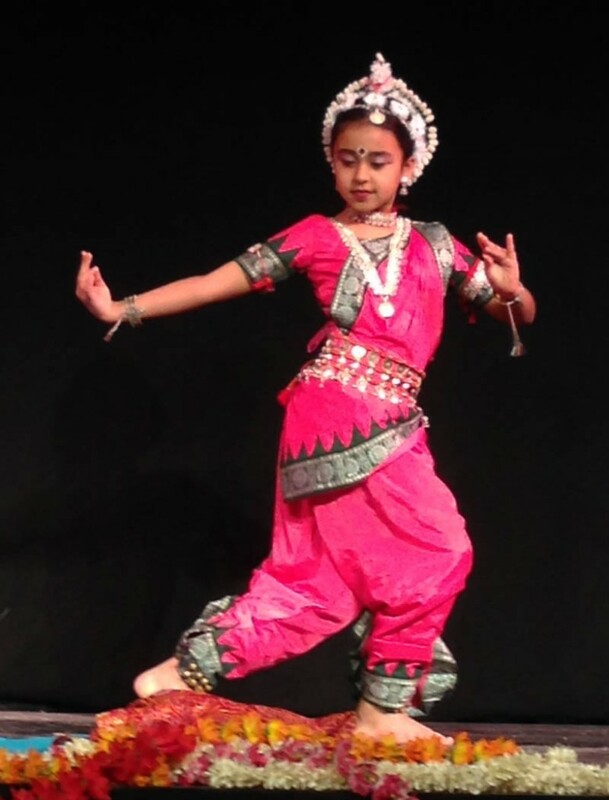 Then the students were treated to two dance performances – first a solo performance by Sara Juneja ‘29 and then Eila as well as Sunaya Mueller ‘22. 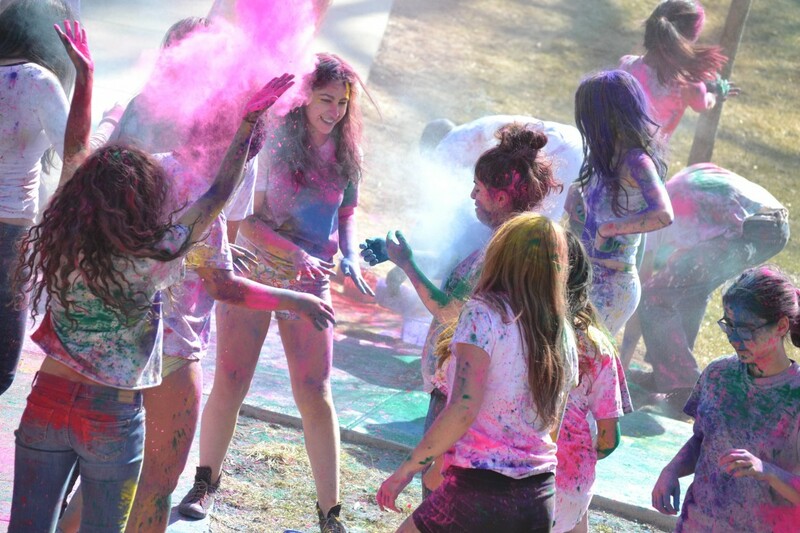 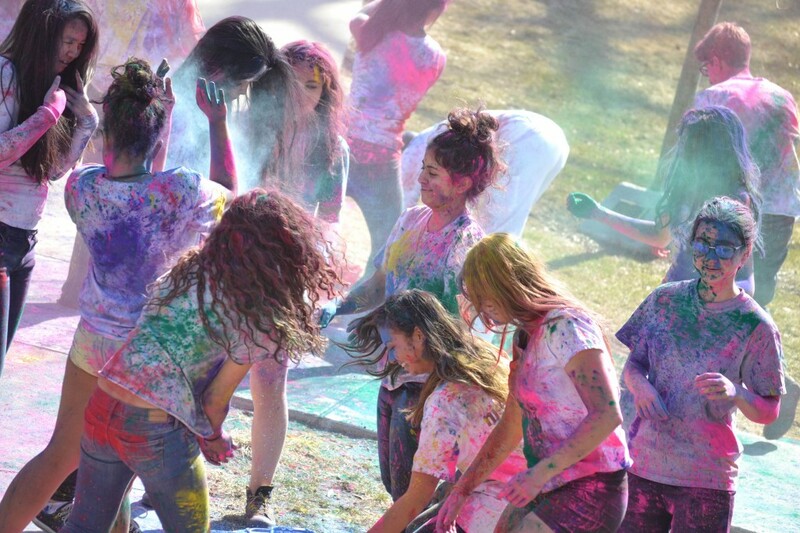 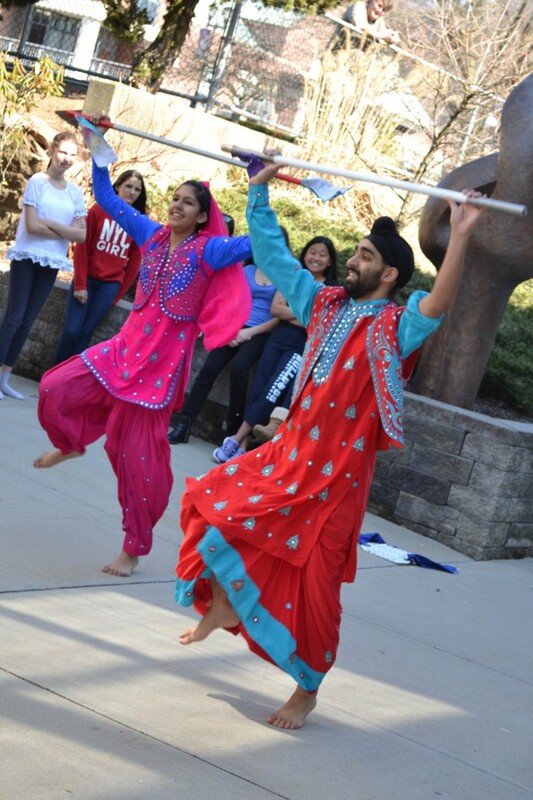 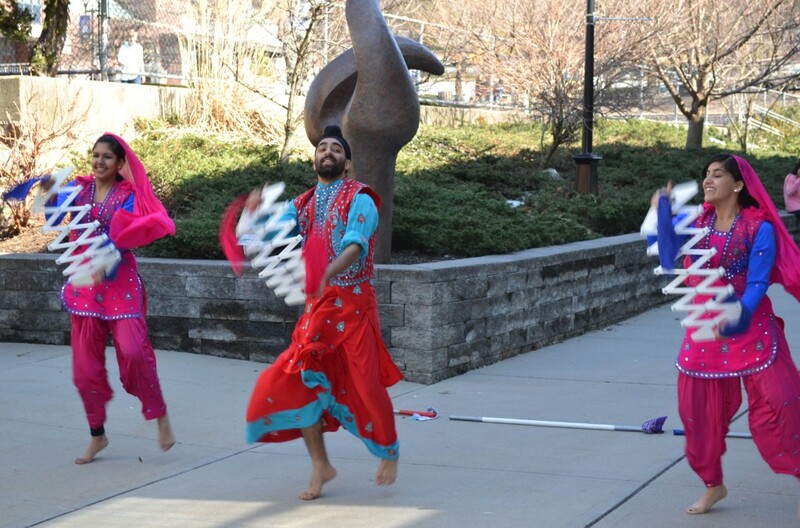 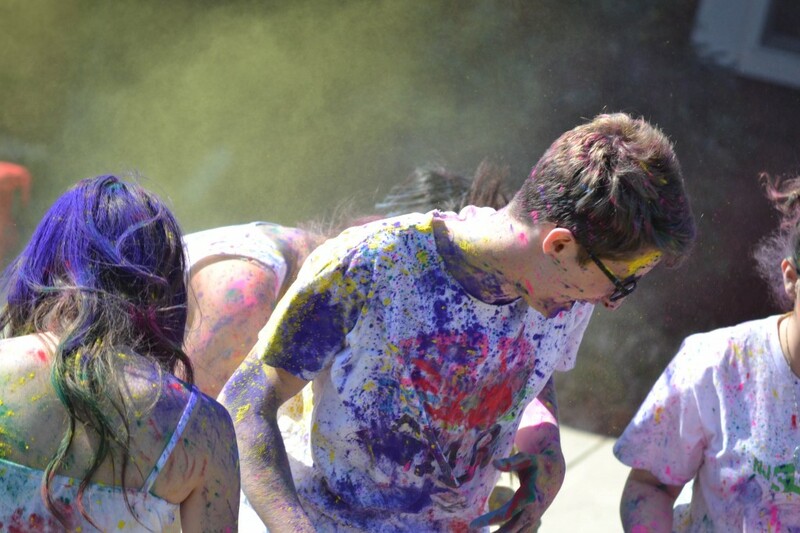 The Upper School not only had their annual throwing of color, but also an outdoor performance from a group of dancers who kicked off the Holi celebration on April 2, made possible through the Asian Parent Affinity Group. 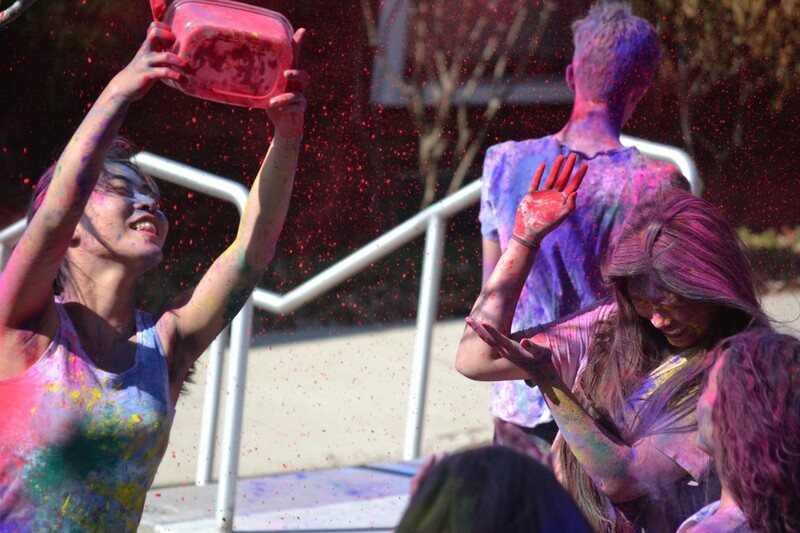 After performing under the bridge between Leggett Hall and the Klein Center, the dancers led participants to Swartley for the throwing of dye, which made for a colorful spectacle.